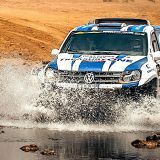 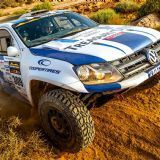 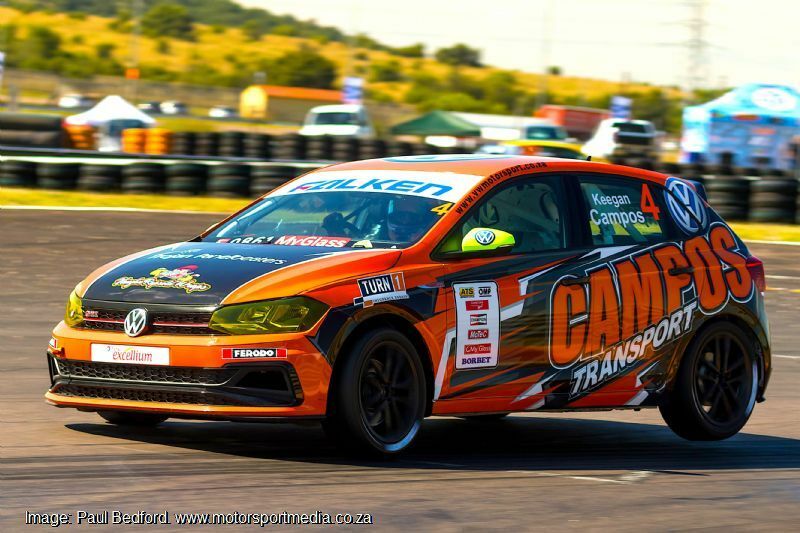 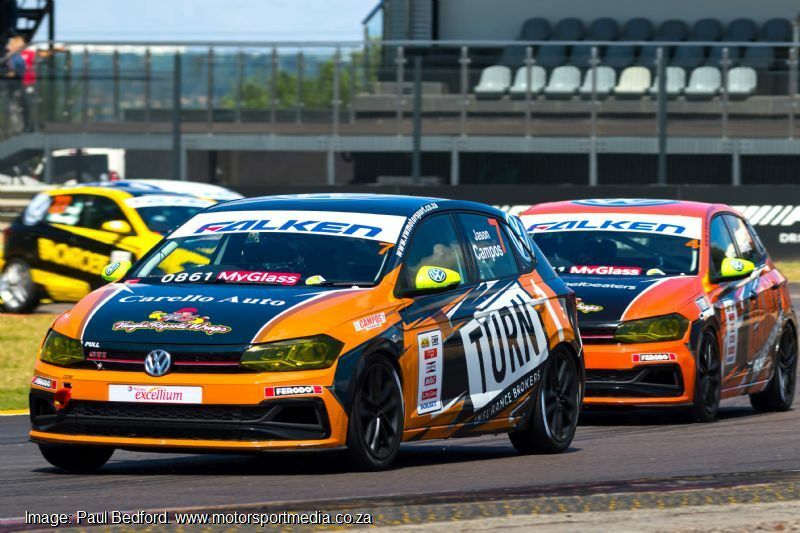 Johannesburg’s Campos brothers Jason and Keegan both enjoyed a positive weekend out at Zwartkops on Saturday, ending up third and fifth overall for the day respectively as each moved their Campos Racing Polos up a position in the Falken Volkswagen Polo GTI Cup championship. 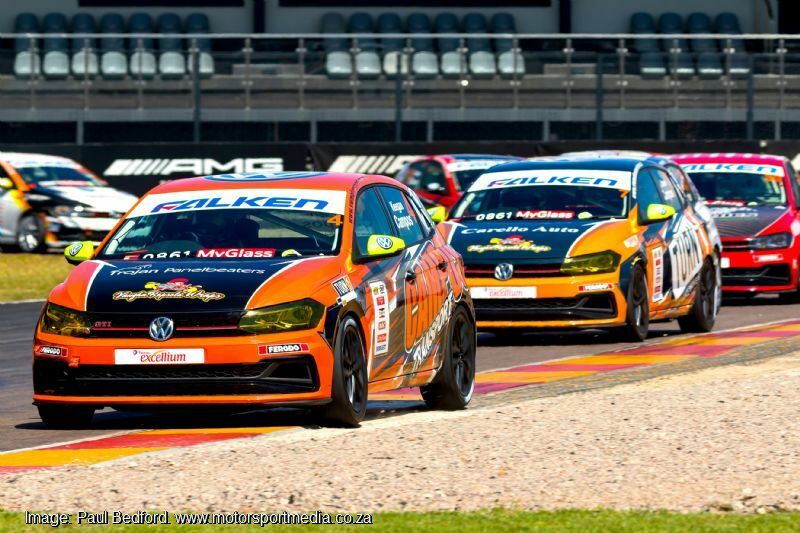 Elder brother Jason qualified his Turn 1 Polo sixth to make it through to Superpole and started sixth in the first race, before moving up to fourth and did even better in the second heat, climbing from fifth to second and then going ninth to sixth in the final to clinch a podium third for the day as he climbed from fifth to fourth in the championship. 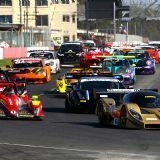 “It turned out to be a good race day,” Jason admitted "We showed good pace all weekend and left a little meat on the bone and then I made up some positions in each race with some good overtaking and racing to bag third for the day to move the Turn 1 Insurance Polo up to a very close fourth in the championship. 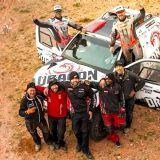 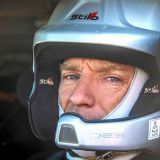 “More importantly, I enjoyed a positive feel and balance of the car that made me feel very comfortable with the car and and confident going forward. 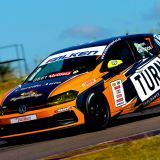 "Overall I'm really happy and excited with what the season has to hold for us and we are looking forward to heading to one of our favourite racetracks at Killarney in May! 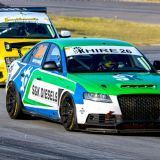 It was a slightly more challenging weekend for Keegan, who qualified eighth before bringing his Campos Transport Polo home seventh, third and fifth in the races for fifth overall as he moved from seventh to sixth in the championship. 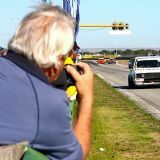 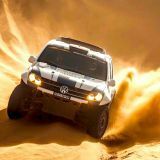 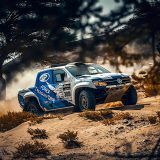 “Zwartkops proved a tough day at the office that started with qualifying, where I ended up eighth on a very close grid. 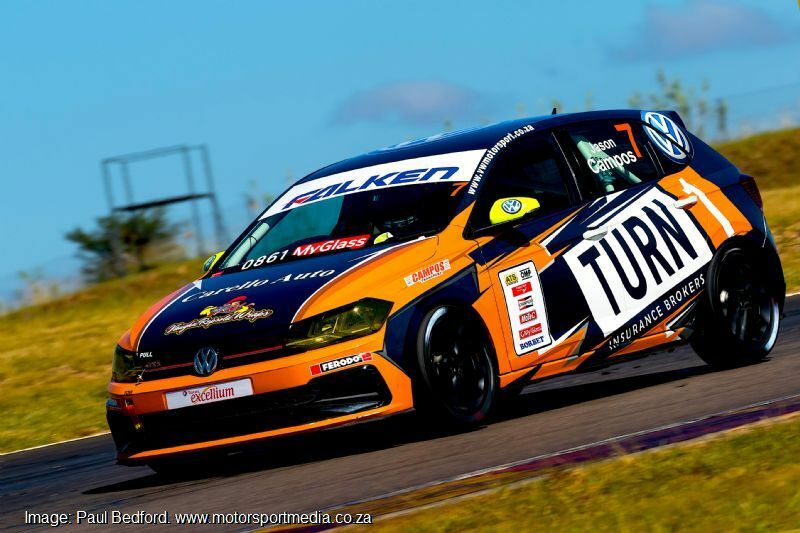 “As soon as that happens at this track it puts you on the back foot the entire day, but I ended up with third in the final after a good battle, but we have lots of hard work leading into Cape Town in May. 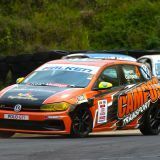 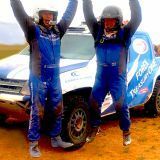 “Huge thanks to the team for all their effort over the weekend and looking forward to the next round at Killarney on 11 May — bring it on!"